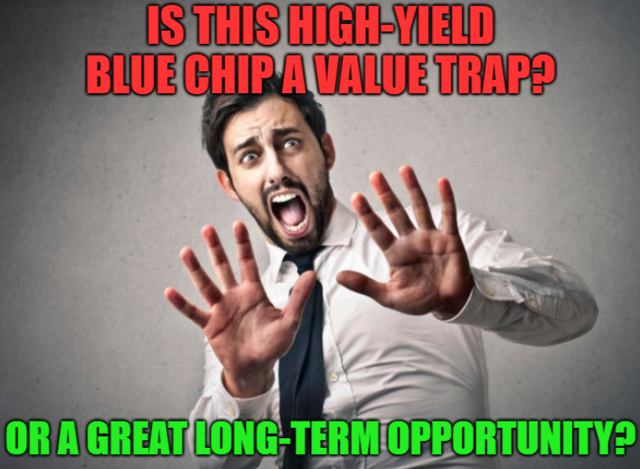 Home / Energy / Is It Time To Give Up On This High-Yield Blue Chip? After years of struggling to turn itself around Wall Street and many income investors have given up on this high-yield blue chip. Find out if the current 4.6% yield and planned 25% dividend growth in 2019 and 2020 makes it a great investment, or if you’re better off putting your money to work elsewhere.